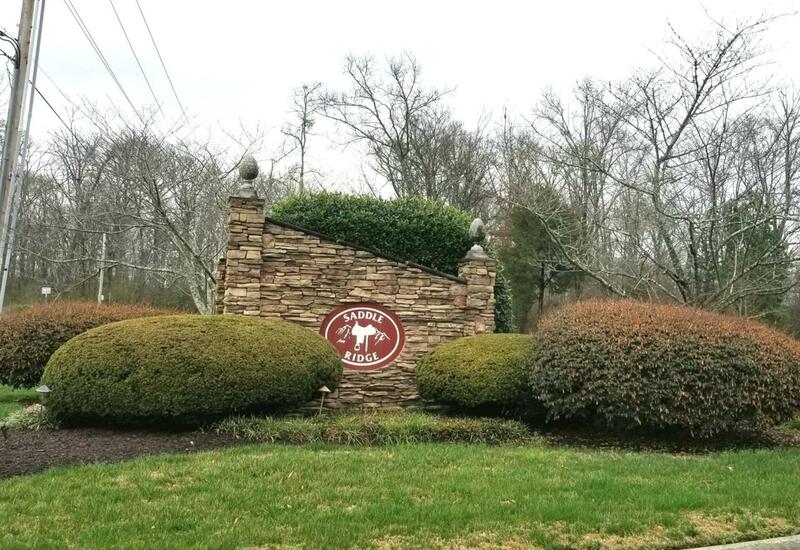 Build your dream home in the beautiful Saddle Ridge Estates Subdivision. 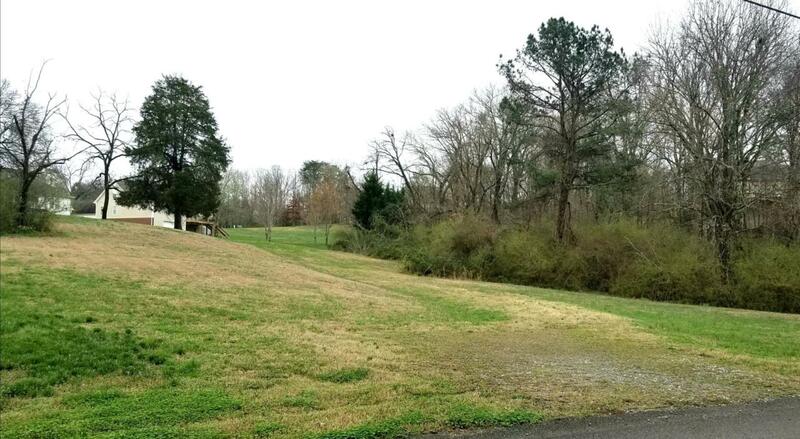 One of the larger lots in the subdivision at approximately 0.67 acres, with water and electric already on site. 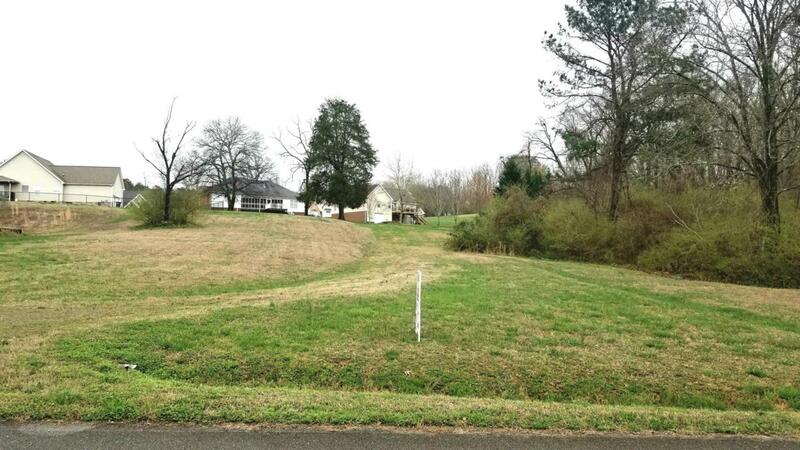 This lot provides peace and seclusion with it's location on Arnold Rd, while still protecting your investment with the covenants and restrictions of the neighborhood. This one is a must see!